Enjoy a nostalgic, yet updated experience of the old 1.2.5 Tekkit Classic remastered on 1.7.10 with updates and extra mods including Thaumcraft! 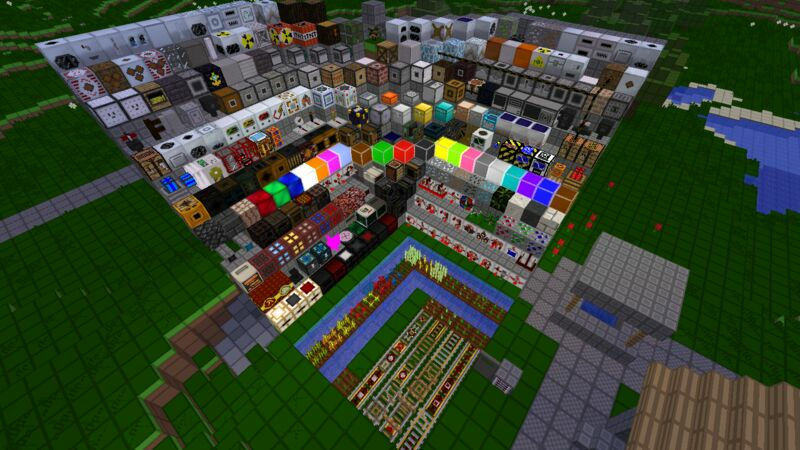 At its core, TNTC was created by Tekkit lovers- for Tekkit Enthusiasts. We want you to feel the same way we did when modded Minecraft began, full of wonder and learning new thing. Q: Where i can download the modpack?